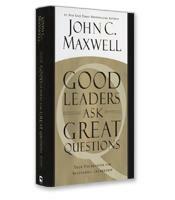 Successful people in all walks of life know how to ask the right questions at the right time. 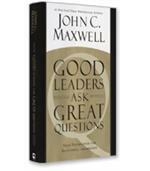 Questions help break down barriers, pinpoint solutions, and explore new ways of doing things. 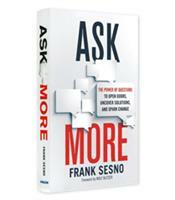 Award-winning journalist Frank Sesno breaks down the art of inquiry into eleven categories of questions, each designed for a different purpose. Learn how to ask, what to listen for, and how to link your questions to your goals. How strategic questions can define a mission and forecast success or failure. To use diagnostic questions to get to the heart of a problem. 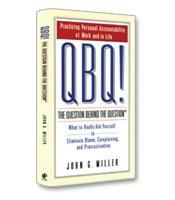 When to use confrontational question to hold people accountable. Why mission questions help nonprofits fundraise more successfully.